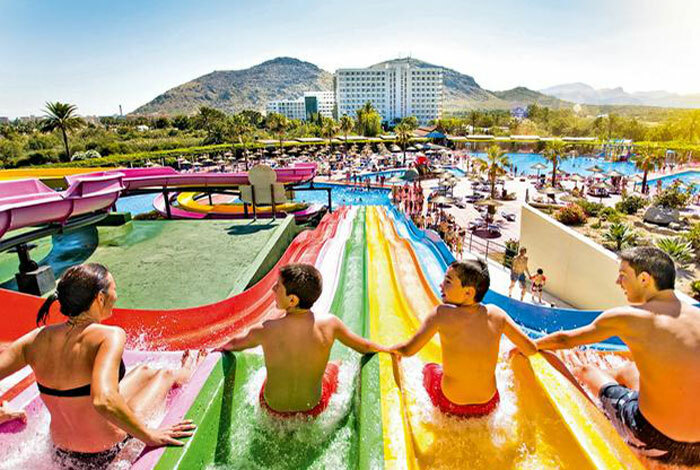 When it comes to having a family holiday abroad, there really is no better way to keep the kids entertained than in a water park hotel. 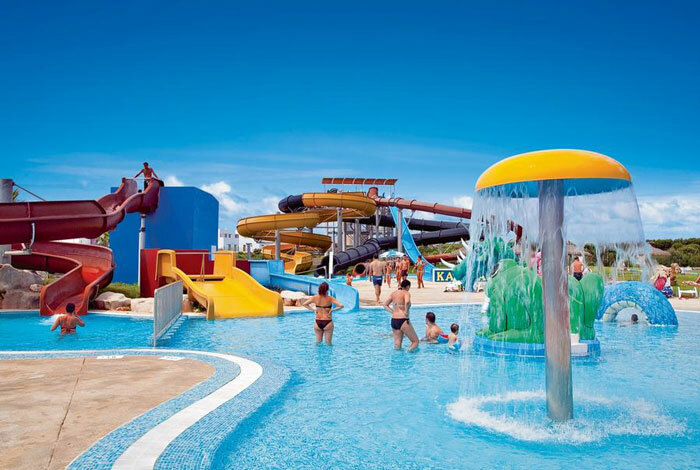 Which is why Holiday Elite have selected some of the best water park hotels for you. 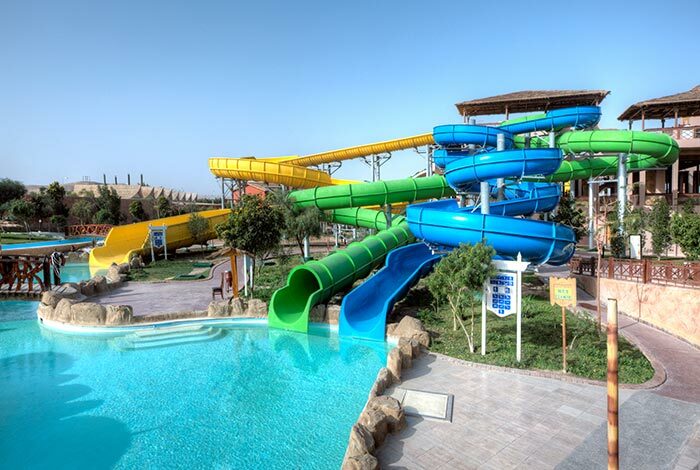 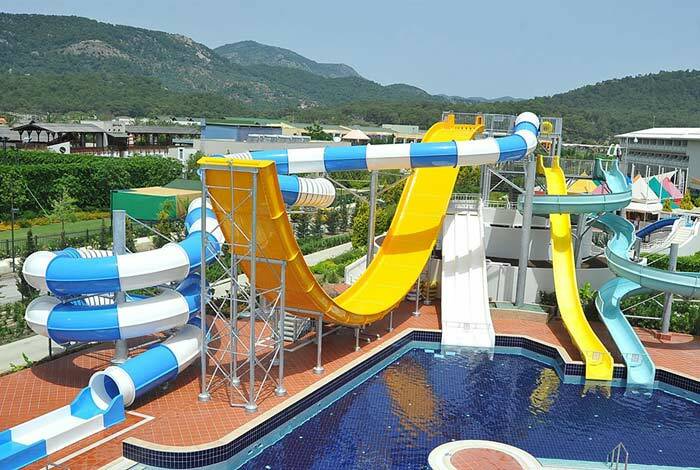 The hotels we have picked have everything from toddler’s splash pools right up to the exhilarating slides for teenagers and adults. 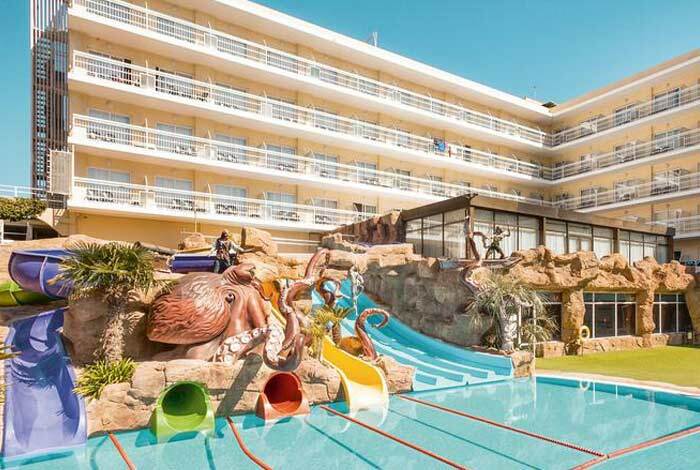 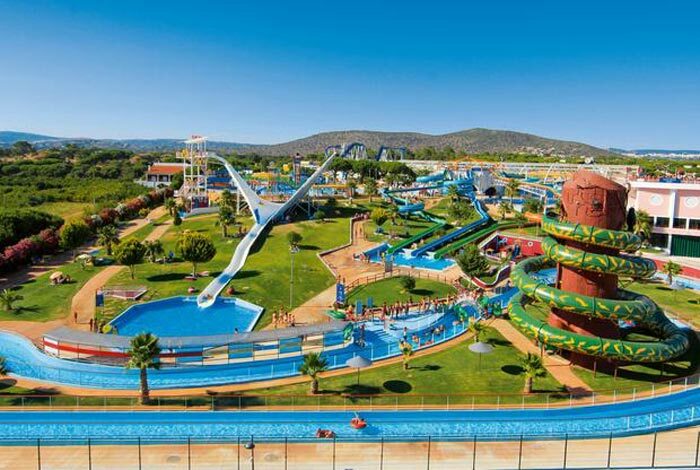 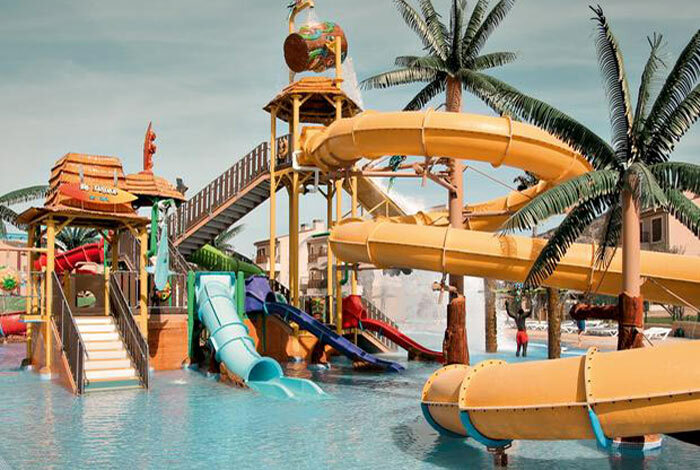 So if it’s a fun filled family holiday you are looking for, with lots to do to keep the kids entertained, then take a look at our fantastic water park hotels. 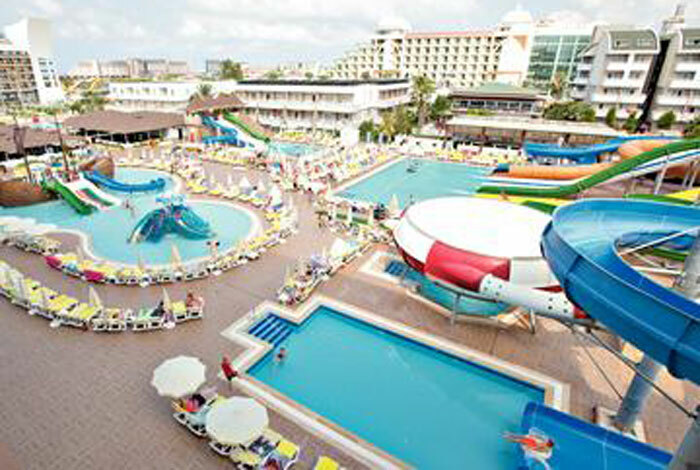 We have 1000’s more holidays available by phone or email. 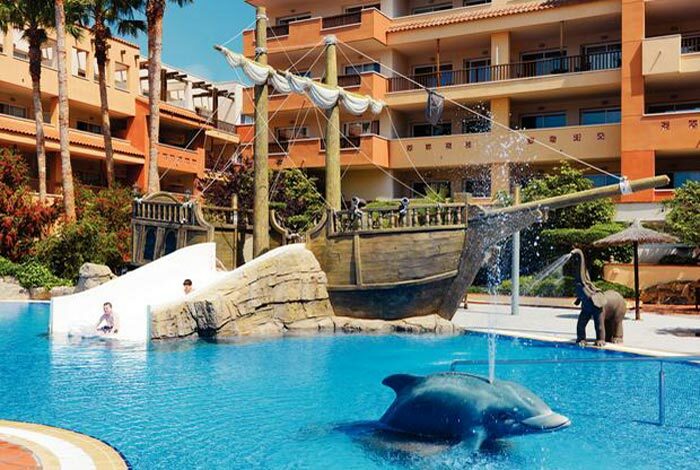 So if you do not see what you are looking for then please get in touch and let our experienced agents find the right holiday at the right price for you!